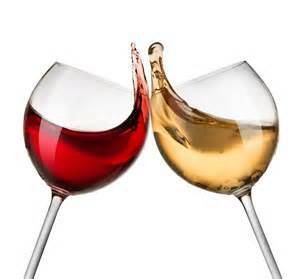 Home beauty Wine Tastings and Live Demos! 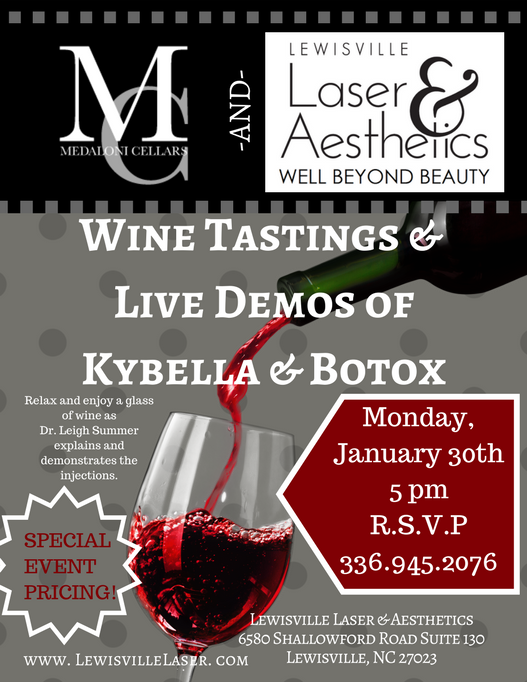 Come and relax on Monday, January 30th at 5pm with a glass of wine! We will be doing live demos of Kybella and Botox! Dr. Summer will be demonstrating and explaining the process of each and what they can do for you personally! The wine is free, the insight is a bonus, and the results can be amazing! Event Special Pricing! If you even think you are a little interested…join us! You’ll be glad you did.